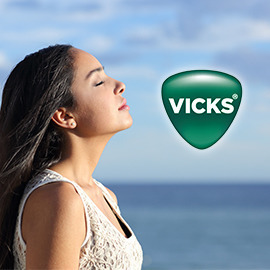 Make Vicks VapoRub more convenient and fun to apply by inventing a new applicator. Vicks VapoRub is an iconic product used all over the world for relief from cough, cold and congestion.Nowadays, people use their hands to scoop out the ointment and apply/massage it on their body. This leaves their hands greasy and the ointment gets stuck under their nails. This is especially worrisome for young moms who take extra care of their nails and don’t want to go through the tedious process of removing the ointment from their perfectly manicured nails. Sometimes they also use less amount of ointment than they should which reduces the benefit. Invent an attractive applicator for Vicks VapoRub which will make the process of scooping and massaging the ointment hassle-free. Check out the brief now!